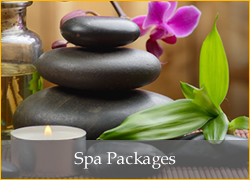 We know that life is busy, and it can be difficult to find time to pamper yourself. 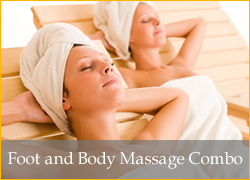 But, with our foot and body massage combinations, you can maximize your relaxation time and get the best of both worlds. 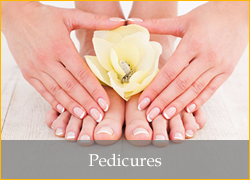 All foot and body massages are held in our VIP private rooms that offer complete comfort and relaxation. Depending on how much time you have, Footopia offers 60-, 90- and 120-minute packages to relax you from head to toe, all in the same appointment. There are innumerable benefits to massages and reflexology, and include the ability to stimulate nerve function, increase energy, boost circulation, eliminate toxins, stimulate the central nervous system, and, of course, enjoying a deep state of relaxation. 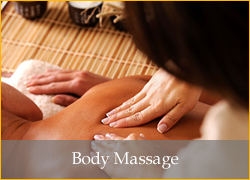 Massages can also speed recovery after an injury, reduce sleep disorders and relieve depression and pain. It’s a great way to take care of any problem areas, as well as a way to prevent small issues from becoming larger pains. Regardless if you work in an office or are on your feet for the majority of the day, you put a lot of weight and strain on your feet. Stress can also manifest itself in our back and shoulders, so massages are a great way to relieve tightness and increase mobility. 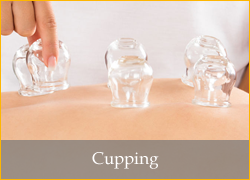 Our highly trained team members are able to effectively locate areas in your feet, back, arms and legs that require attention so you can have all problem areas treated in one relaxing and enjoyable visit. 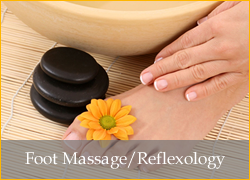 Footopia provides unmatched foot massage and foot reflexology care in one convenient location on th Coral Springs and Parkland border, so rest assured you are getting the best care possible. We offer evenings and weekend appointments to make it convenient for you to experience relaxation whenever your schedule allows. With our massage and reflexology combination appointments, you can treat yourself to a complete body relaxation experience in one easy appointment, and that’s our goal.